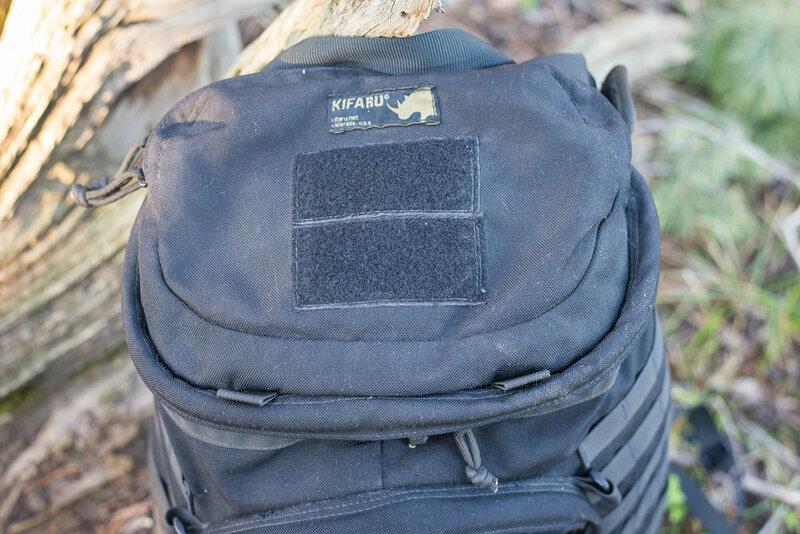 The X-Ray from Kifaru International is a flexible 32 liter pack that features a top and front opening to allow for quick access you any part of the pack. 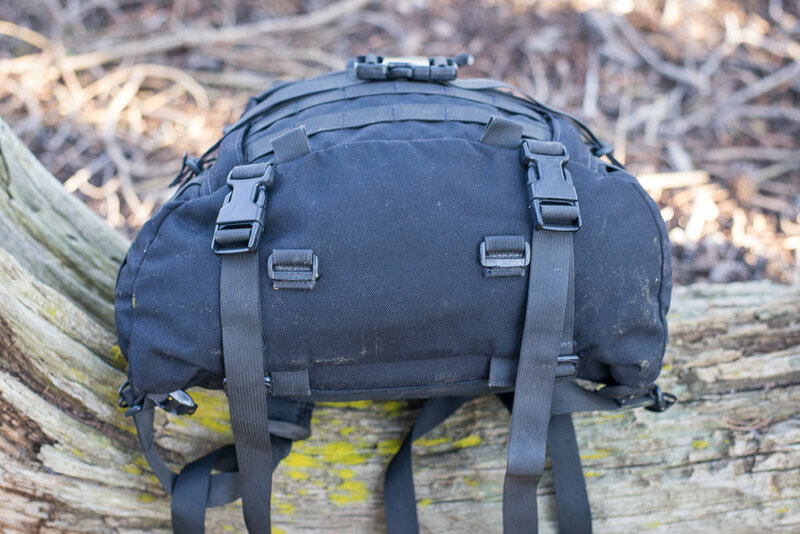 There is plenty of PALS webbing on the exterior to support the mounting of pouches and removable compression straps across the face and bottom of the pack. 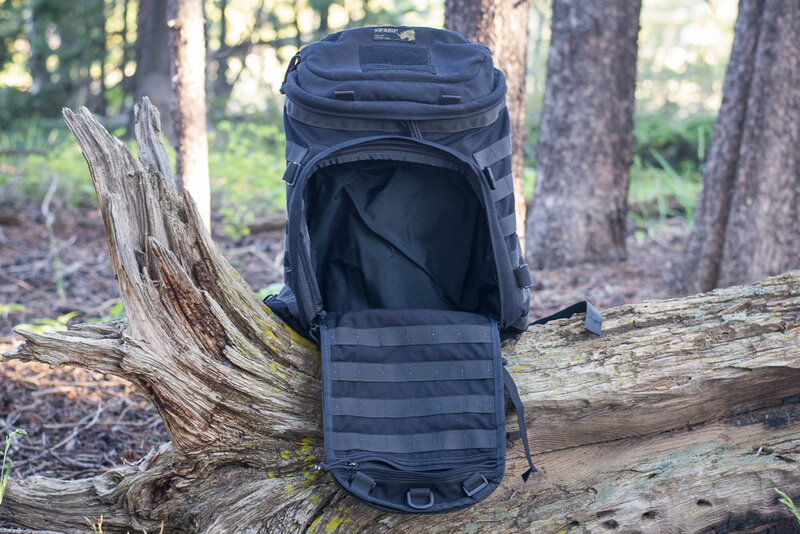 Atop the pack is a spacious pocket to organize smaller gear and under the top flap is a zippered mesh pocket. 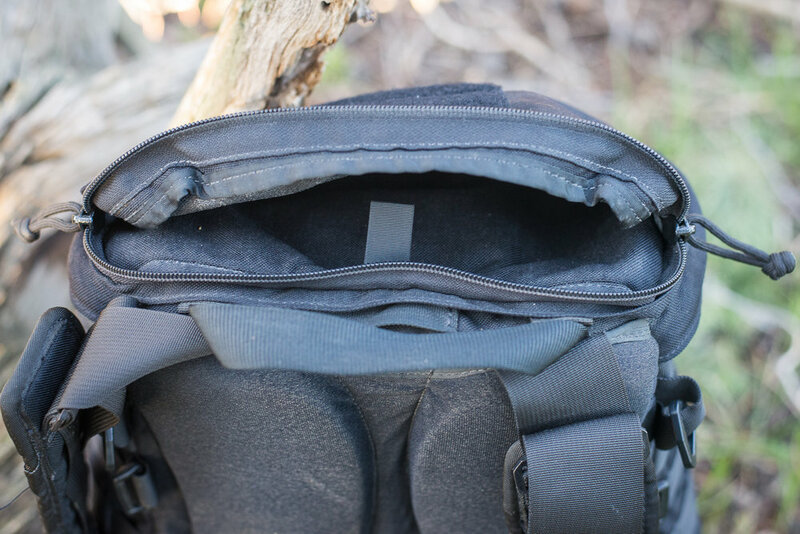 The interior also includes a hydration sleeve, Chamber Pocket and PALS webbing and a zip pocket on the inside of the front panel door itself. 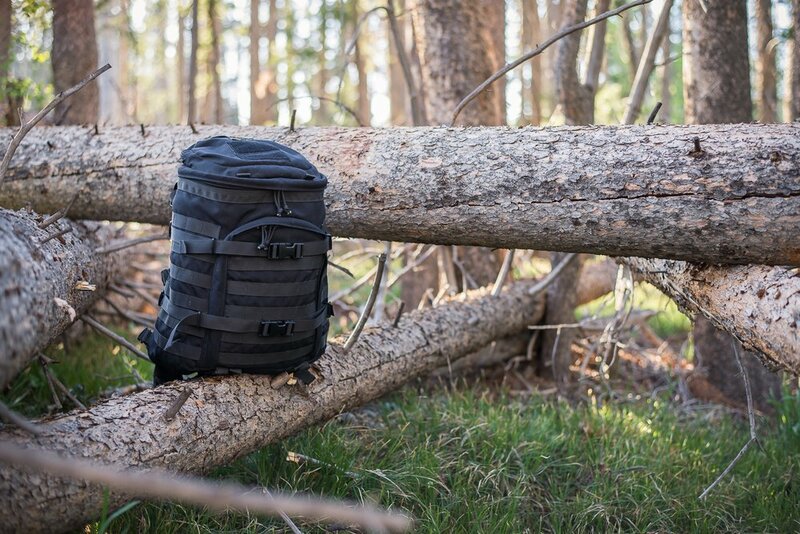 Featuring Kifaru's comfortable shoulder straps, the pack is supported by a pair of 17" aluminum stays and can be further girded up through the use of an optional Omni Belt. It is a great little pack for day use and can be set up for a variety of uses!